The Willow Hollow Ranch is collaborating with various organizations, community centers, churches and groups to provide unique opportunities for connection. 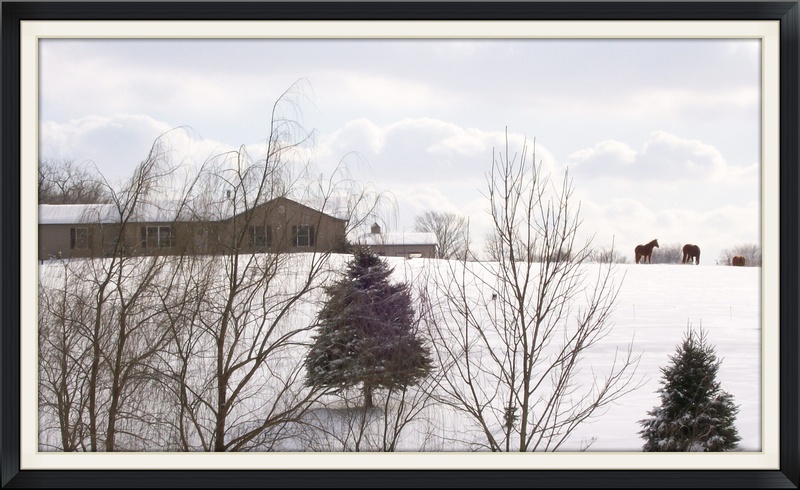 The ranch is nestled on 14 acres of scenic rolling hills and timberland in Xenia, Ohio. The land offers a variety of leisure and seasonal programs, activities, and fun for children, teenagers and adults. We are always providing the most fun, creative, and interesting ways to utilize the beauty and tranquility of the ranch. Safety is our number #1 priority. We're glad you found us! The Willow Hollow Ranch offers tranquility and serenity during any season. Mother Nature's gifts are limitless. 2019 - The Timber Ridge Lodge was recently renovated with new flooring, paint and kitchen amenities.